Yes, that’s a plural “peeks” up there. I have many projects on the docket and hope to complete several of them–gotta build up the momentum. This also helps remind me to take “before” pictures. Now that the whole house exterior is painted (more on that another day) I can do some “fun” and necessary projects. Okay, not all of them are necessary. 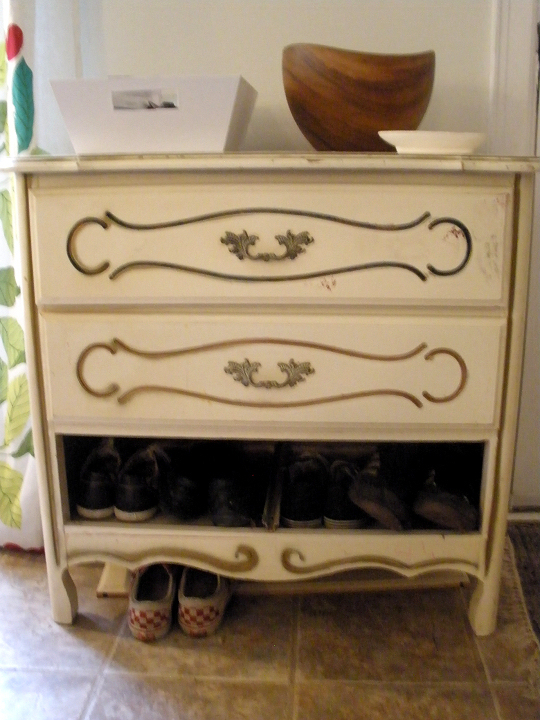 Snagged this dresser at Goodwill for a “landing pad” to place next to the front door. It’s not this blurry in real life, I promise. I’m going to prime it and paint it a deep gray, using leftover paint from the master bedroom or guestroom (the colors of the 2 rooms are slightly different. Honestly thecolor will depend on how much paint we have left of each color). It used to have a third drawer but it got broken at the last second after we’d gotten it into the house in transport so I’m going to remove all the drawer components and use it for a shoe corral. This will be especially helpful during the winter months when nasty, wet, salty (from the de-ice product) shoes must stay by the front door for the sake of clean floors. The drawers will be helpful for storing winter gloves, scarves, hats etc and freeing up space in my closet and Doug’s wardrobe. I’m going to paint the inside of the fireplace teal to mimic the front door (which isn’t currently teal but will be as soon as it warms up enough to leave it open for long periods of time so the paint can dry… Which means next spring). 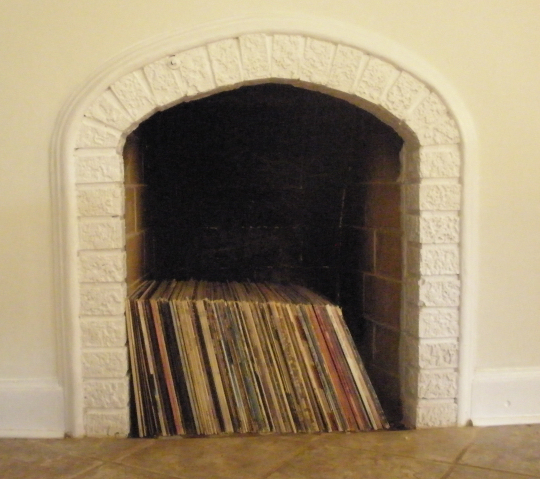 I haven’t decided if I should continue storing the records here (they do look kind of cool, but too short) or go the candleabra-in-the-fireplace route. The fireplace is non-functioning so we can’t build a real fire in it, so painting and styling it is the way to go! Totally ripping off John’s method from YHL, this weekend we hope to build a compost bin out of pallets. It will be an upgrade from the cardboard box we’re currently using, and a great place to put our leaves after we rake. Another thing to check off the list before snow and ice set in for the next few months. For my friend’s baby room. Since they didn’t know the gender of the baby until she was born, most of their stuff is a tasteful green and yellow. Time to dial up the PINK! 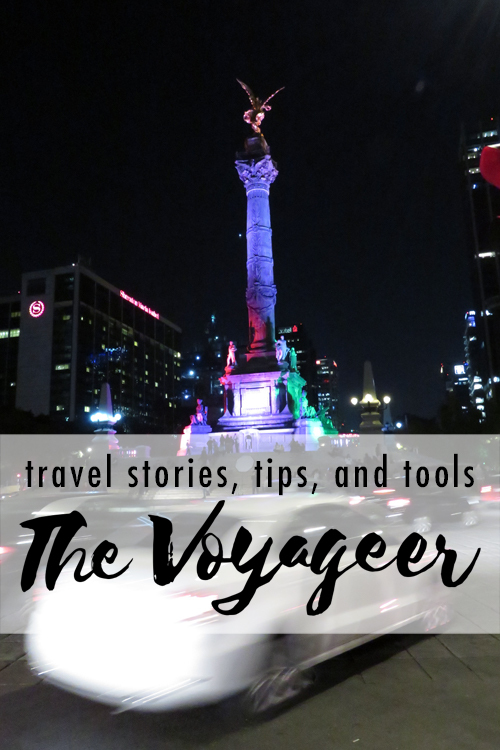 I found a ton of awesome inspiration projects on pinterest, and it’s hard to pick just one. Maybe i’ll create a hybrid, or put my own spin on one! Can’t wait to get started! Wow! That’s a lot of great projects! I can’t wait to see how they turn out!